What does a Bishop do? 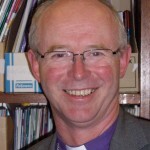 Bishop James has been Bishop of Rochester since November 2010. The Diocese of Rochester is one of the oldest in England, having been founded in 604; in present day terms, the Diocese covers most of West Kent, the Medway Towns and the London Boroughs of Bromley and Bexley. The life of the Diocese includes 215 parishes (265 churches), 89 church schools, c.275 licensed clergy and several hundred authorised lay ministers. Bishop James shares his oversight with the Bishop of Tonbridge, the Rt Revd Brian Castle, the Archdeacons and other senior colleagues. Bishop James was previously Bishop of Lynn, a ‘suffragan’ (i.e. assistant) bishop in the Diocese of Norwich. His area covered the north and west of Norfolk and he also led the diocese’s community and social concerns work. Before that he was a parish priest in Birmingham for 18 years, including a number of years in inner-city communities. Within the national church, Bishop James lead the legislative process to enable women to be consecrated as bishops. Since the end of 2013 he has been the Bishop to Prisons, a role which involves engaging on behalf of the national church with a range of issues concerning criminal justice and penal affairs. 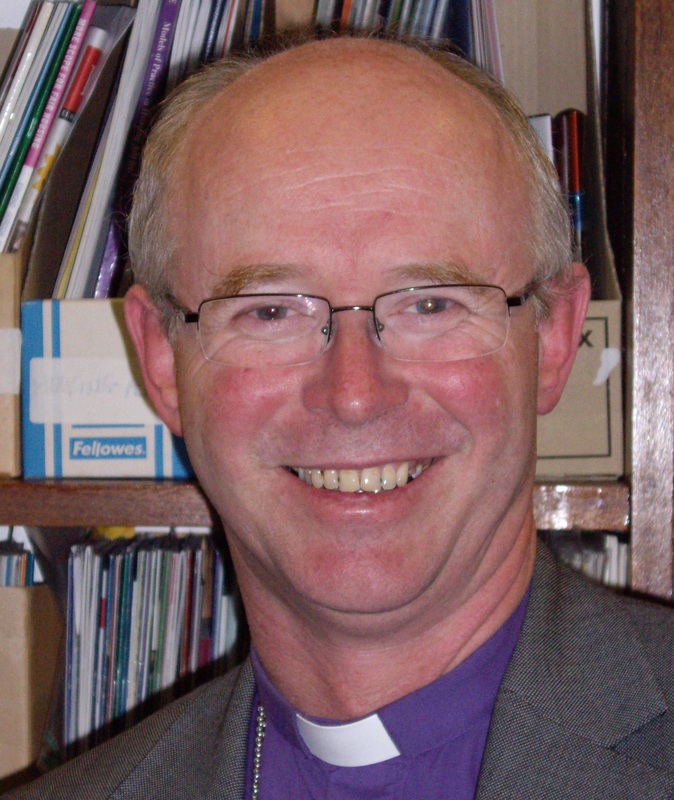 The Bishop is one of the 26 bishops with seats in the House of Lords; in this context criminal justice matters and issues around housing and homelessness are among his particular areas of interest. Bishop James also chairs a national working group seeking to increase the number of senior church appointments from among Black, Asian and Minority Ethnic clergy. Bishop James is closely involved with the Trustees of Housing Justice, the national ecumenical body on issues of housing and homelessness. This reflects the Bishop’s long-standing involvement with matters to do with social and affordable housing, going back to his time as a vicar in inner Birmingham in the late 1980s. He has been on the boards of various housing associations, including over 4 years as Chair of the Flagship Housing Group in East Anglia. Bishop James is married to Bridget who has worked mainly in health care of homeless people and of prisoners. At present she works for Public Health England with responsibilities in the field of substance misuse. They have two adult children: Alasdair works for Mondelez (Cadburys) in Birmingham; Helen is a forensic anthropologist based in Edinburgh. Bishop James and Bridget live at Bishopscourt in Rochester.